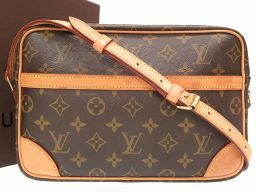 Founder LOUIS VUITTON, who was born in a small village in France, jumped from his hometown to Paris, the city of fashion, at the age of 14 years old. 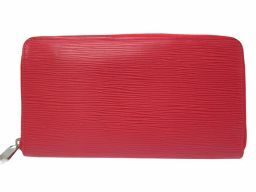 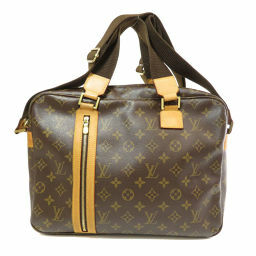 Inspired by his own journey, the robust trunk has quickly become a favorite among travelers. 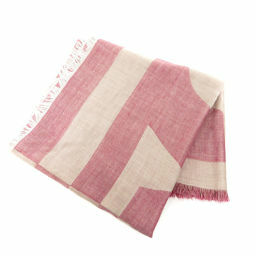 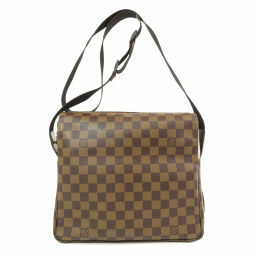 The second generation George is a big hit with the announcement of Damier Canvas. 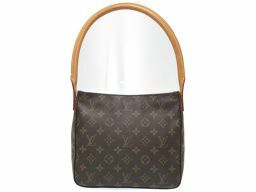 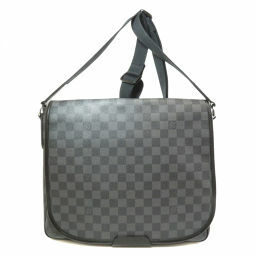 In fact, around this time, LOUIS VUITTON has been plagued by uninterrupted copy products, and Damier was born as a countermeasure. 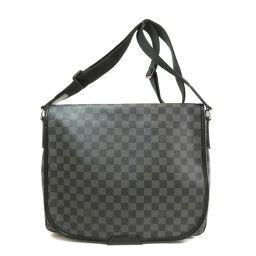 However, because the counterfeit products of Damier are also rampant, we now have a monogram canvas that has become the line representing the brand. 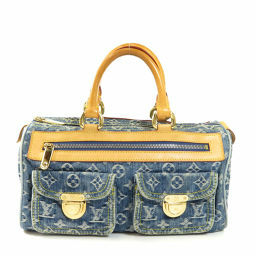 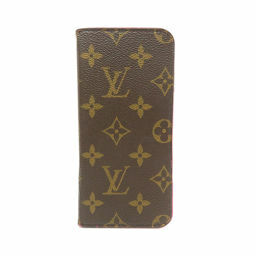 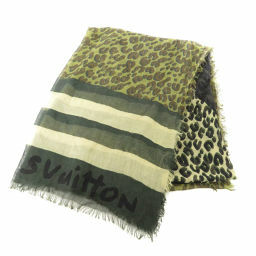 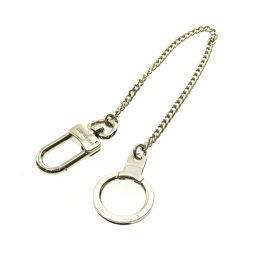 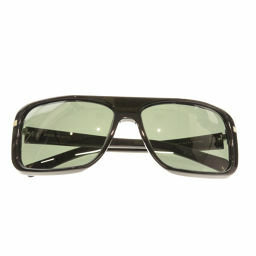 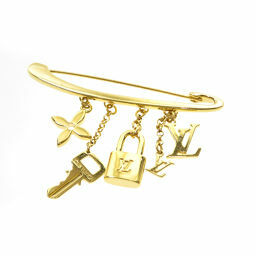 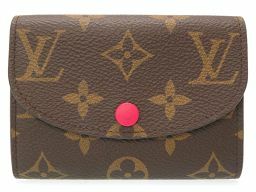 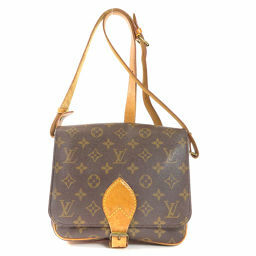 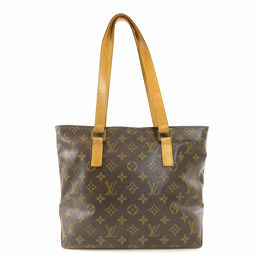 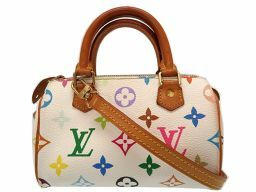 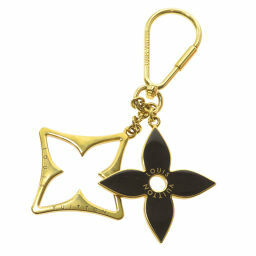 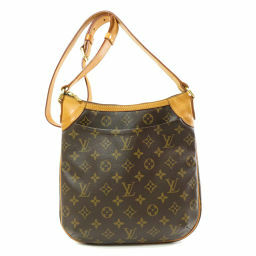 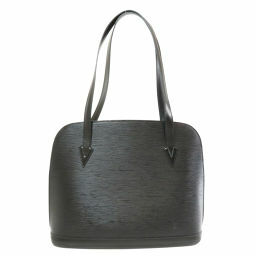 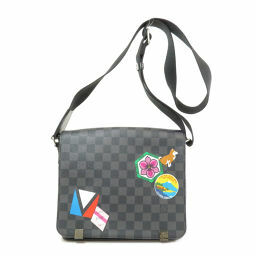 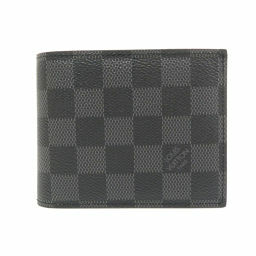 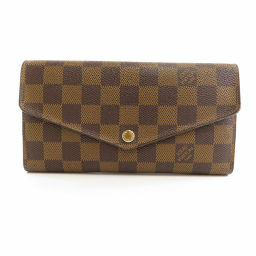 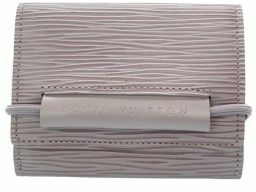 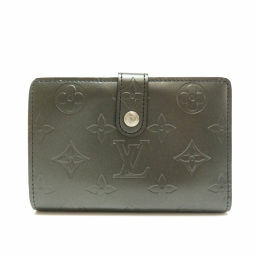 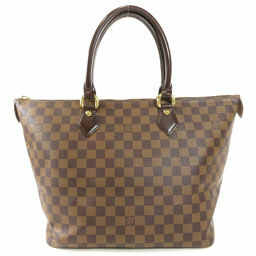 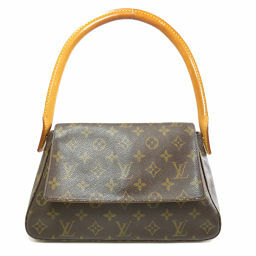 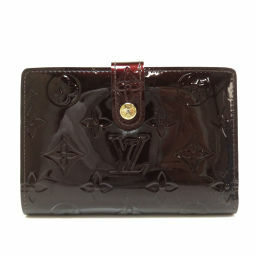 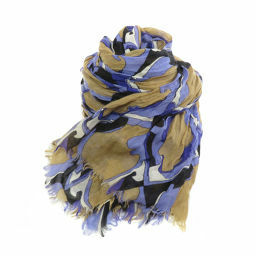 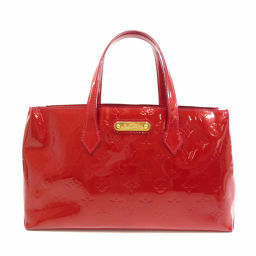 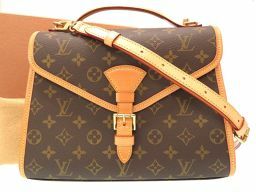 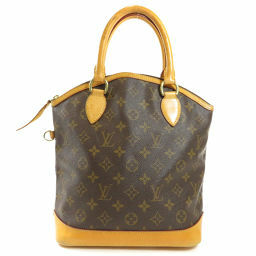 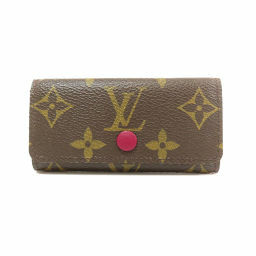 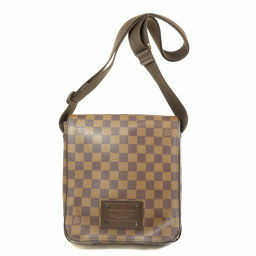 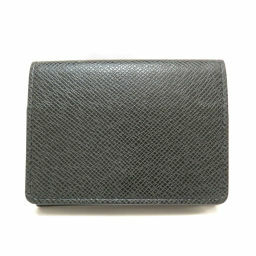 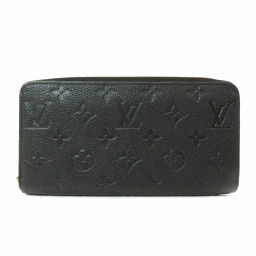 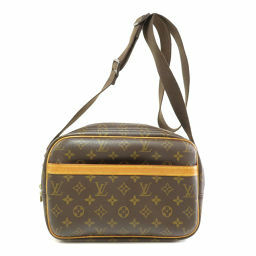 LOUIS VUITTON has continued to announce various lines and has grown into a leader in the branding industry. 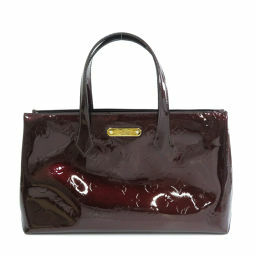 Further growth came in 1997 when Mark Jacobs became an artistic designer. 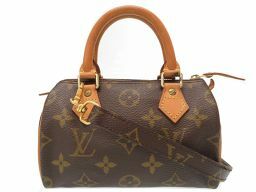 The new design is a mix of tradition and innovation, and still brings a brand new look to the branding industry.